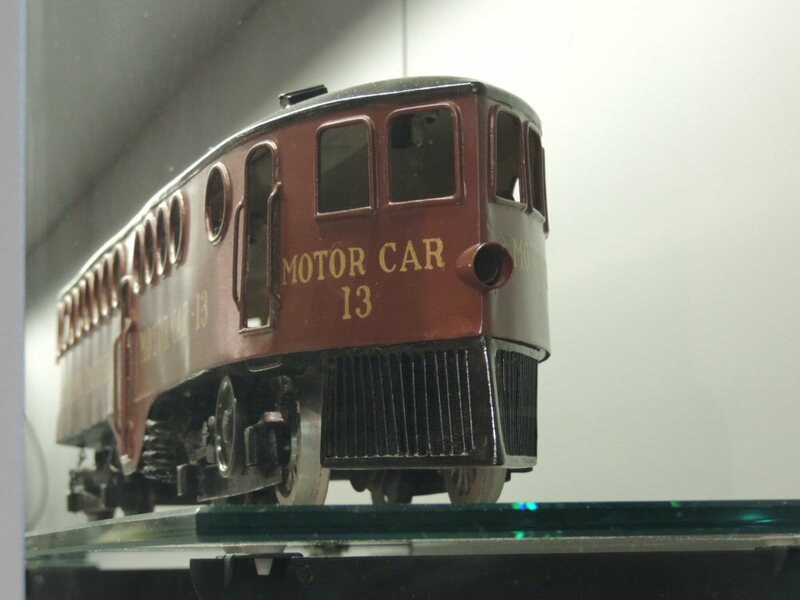 Model McKeen Car | The McKeen Motor Car Website Model McKeen Car | The Compendium of Knowledge on the McKeen Motor Car Company, and their experiments. 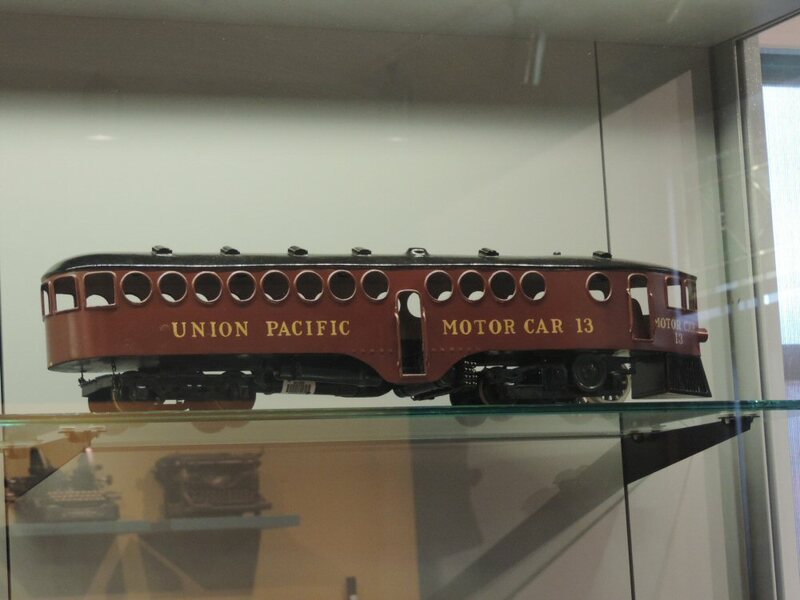 I visited the Union Pacific Museum and there on one of the shelves was a Model McKeen Motor Car, built around 1905 to early 1906. I know this model was built around that time since it was used in a dinner in 1906. A .PDF of that model in use can be viewed Here. 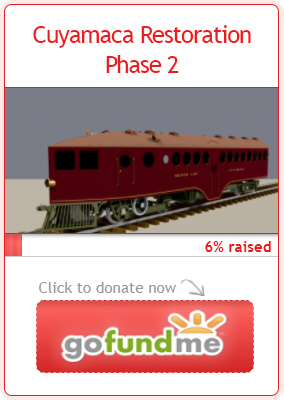 Here are pictures of the model, Both images Courtesy of Woody Kirkman.